I wasn’t the biggest fan of the show Friends. After the first two seasons I thought both the humor and plots of the episodes became predictable and routine. 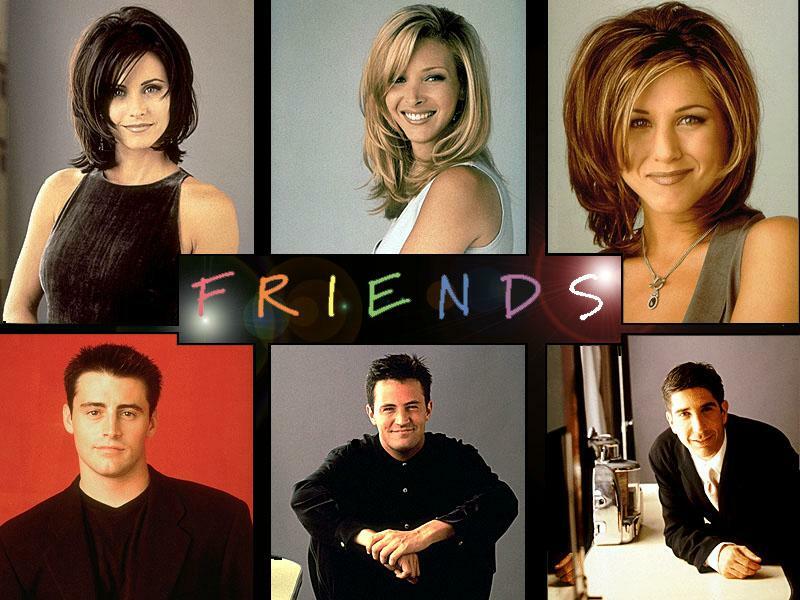 However, it is hard to argue that Friends did not have a significant impact on American culture. I remember people walking around in the late 1990s emulating Joey’s famous “How you doing?” phrase. One of the aspects that I liked most about the show was the technique the writers used to name each episode.